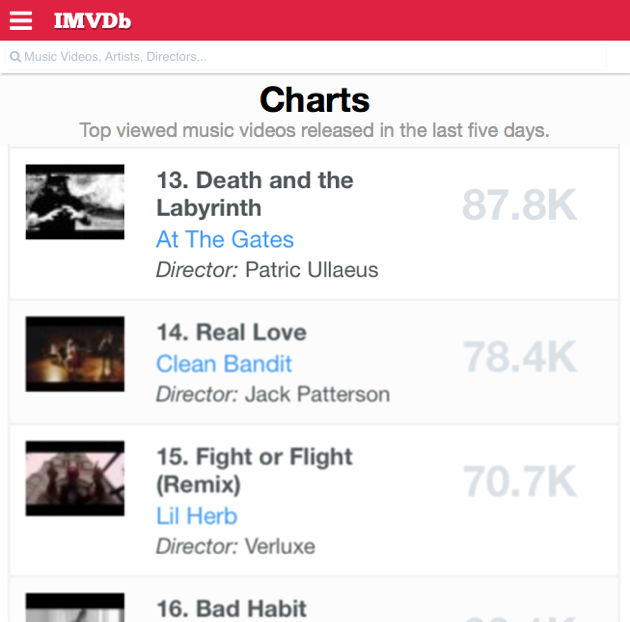 AT THE GATES ‘Death And The Labyrinth’ directed by Patric Ullaeus is number 13 on the list of the most watched new music videos in the world. 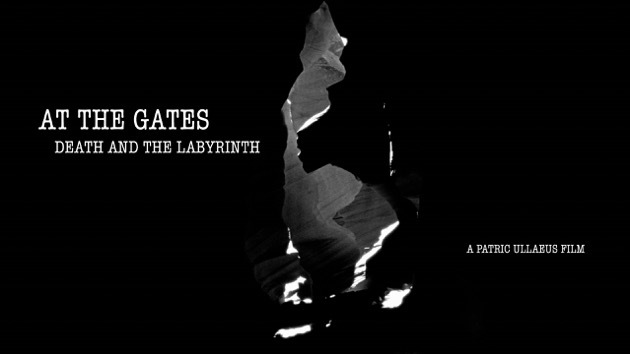 The time is come now to reveal AT THE GATES first promotional video clip for the song “Death And The Labyrinth”. 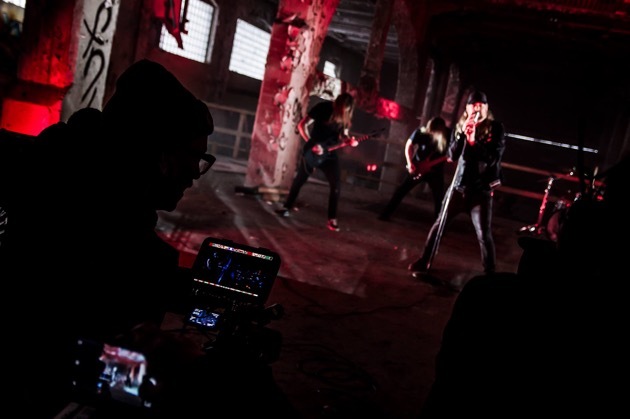 Directed by Patric Ullaeus (In Flames, Arch Enemy, Lacuna Coil, etc. ), the vibrant clip can be seen below. 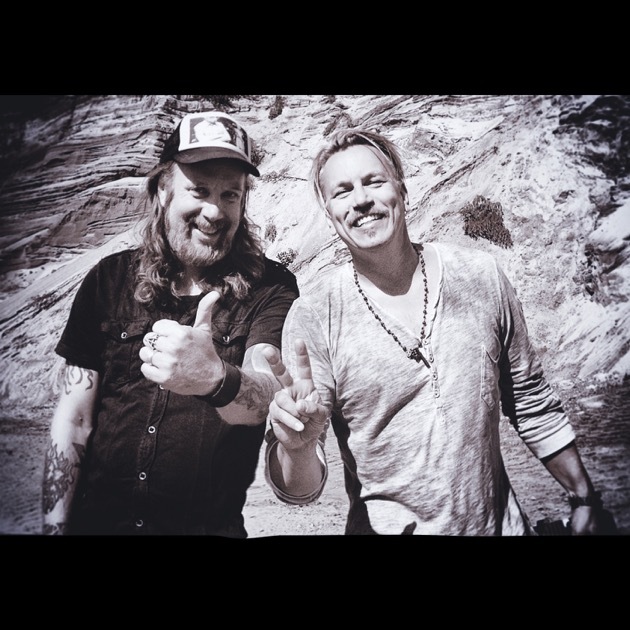 AT THE GATES vocalist Tomas Lindberg checked in to comment on the video as follows: "We had a very special idea about the kind of approach we wanted for the first video from “At War With Reality”. What we needed was someone gifted enough to throw himself artistically into the project full on. The lyrics to the song are very multi-layered and surreal, so we wanted someone to create a fevered dreamworld that went with the melancholic frustration and dramatic desperation that we feel comes across in the song. This is exactly what Patric has created for us. It's his vision of the music and lyrics, which compliments the track perfectly in my opinion. I couldn't be happier!" 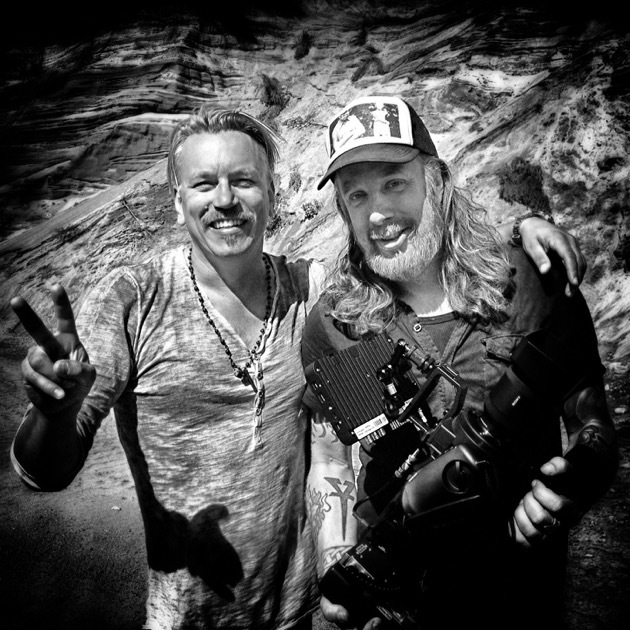 Director Patric Ullaeus added the following: "It’s always nice to work with creative artists who are like-minded. Ideas seem to flow easily. We had a lot of fun making our vision come true. Being on these amazing locations in Antelope Canyon, Arizona was truly an unforgettable experience." German viewers please click here.